I have to admit... this pregnancy is kind of kicking me in the you-know-where. Some days it feels like I barely survive on juice and toast. So when the R.W. Knudsen people contacted me to see if I'd like to try some of their juice I said, "yes, please!" I received a selection of their juices as well as some new flavors of Sparkling Essence waters. The juices were definitely my favorite. Actually, this Morning Blend was my absolute favorite and I can get it at my local Safeway. The thing about R.W. 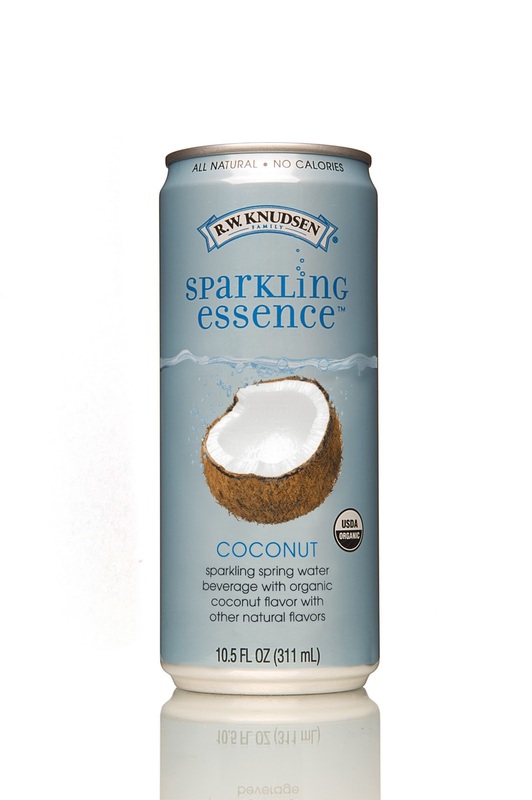 Knudsen that I like so much is that all their products are made with natural (and many of them organic) ingredients. And they taste so good. It's like you can tell there aren't any added chemicals. There are so many different flavors of their juices, there's bound to be one for every member of your family. Even my son, who normally doesn't like juice, liked some of these. I wasn't actually a fan of the Light juices as they take out some of the juice and then add rebiana (a derivative of stevia) to make it just as sweet with less calories. I really can't handle the flavor of that sweetener. I just like my juice with all the natural calories I guess! The Sparkling Essence beverages caught me by surprise. Perhaps if I'd realized they were like flavored sparkling water it would have been okay, but I was expecting something sweet! I'm not a huge fan of carbonated water so this wasn't my boat. But if you like mineral waters then I'd recommend these. The new flavors are coconut and lime and they taste natural with plenty of flavor. They are also a zero calorie alternative to sodas... just saying! Overall, I really love the R.W. Knudsen company's commitment to quality natural products. Even if some of their products aren't for me, many of them are! R.W. Knudsen provided me with free samples to try however I was not compensated in any other way and all opinions are my own (obviously :).